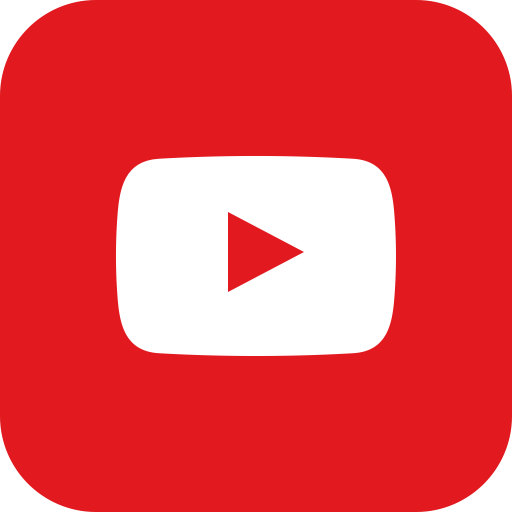 Reach millions of buyers with free, nationwide access to the MLS, Zillow, Trulia plus over 750 different websites. Save Thousands in Commission! 6 MONTH MLS FLAT FEE LISTING! 100% Money Back Guarantee if not SOLD. 6 MONTH MLS FLAT FEE PLUS LISTING! 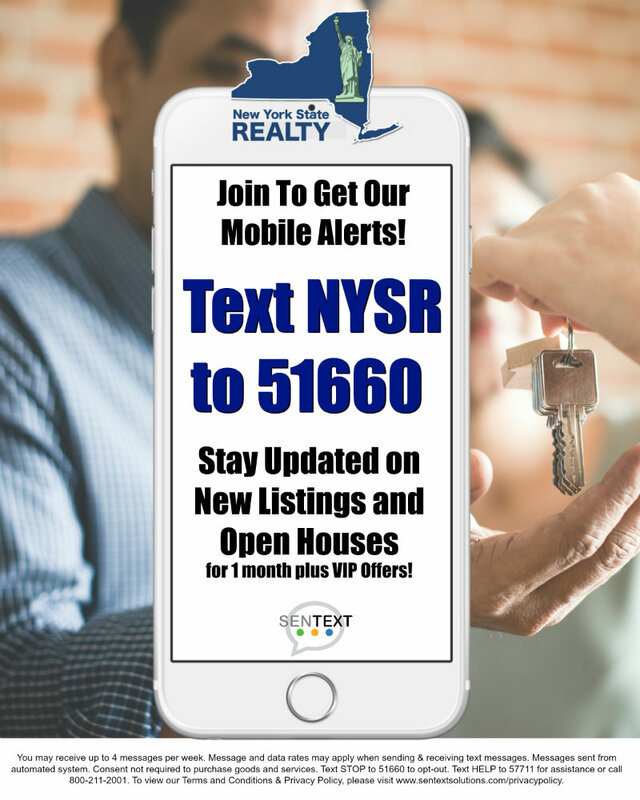 Thank you for interest in New York State Realty's MLS Flat Fee Package. With two great options to choose from our Flat Fee MLS listing & Flat Fee MLS Plus provides you not only a 100% money back guarantee! but with all the online exposure you need to sell on your own. 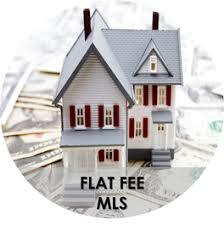 The MLS Flat Fee package for $399.00 requires that you agree to cooperate with buyer agents if they bring you an offer. (You do not have to accept an offer unless you're satisfied with it). The total commission is only 3% which is recommended as this ensures you will reach the highest percentage of buyers and Agents and get the most amount of traffic through your property resulting in the highest price possible. The MLS Flat Fee Plus package For $999.00 does not require you to offer any commission which is negotiable based on you the seller...Saving you even more in commission.